If you are tired of babbling in cook groups, then go to Bkantha. This is the most honest group where nobody is trying to scam you and take your money. Bkantha offers the best times on the market, so just think about a new pair of shoes and Bkantha will offer everything for that. Also this is the very loving and honest community, you won’t face here pompous speeches and arrogant looks. Feel free to ask even the most stupid questions. And of course professional support. 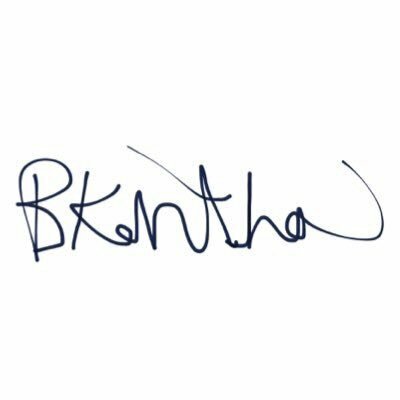 When you first open Bkantha, you don't understand that it is a bot. You may think, that it is a fan community devoted to different things. Why you may think so? The friendly atmosphere is the main point - a lot of positive comments can prove these words. So many users cannot make mistakes. Such high results are achieved by high technological standards. Sneakerheads love that bot because of access to different shops and, moreover, Bkantha is suitable for everybody. There are many pricing plans and different options. So if the price 135 dollars is too high, you can choose the variant for 70 dollars. Obviously, that in the last variant, there are less useful functions. No matter, basic functions such as brilliant support are included. Different troubles in different countries – do not worry professional team takes care of the clients. They provide 24/7 customer support and email delivery. You can also contact Twitter page and ask other people some question. It is important to note that if you choose the option for 135 dollars, you will have access to all sites. It is an incredible thing for everybody. So think twice about this bot. Members of this platform are not only independent users. They are family.